set another point in President Muhammadu Buhari's resident, at one of the polling units inside the presidential villa. 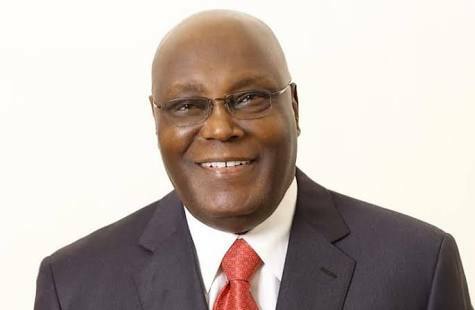 Atiku garnered 84 votes, while Buhari trailed with 73. Sources say the Presidency are hopefully, saying the vote difference is not much.